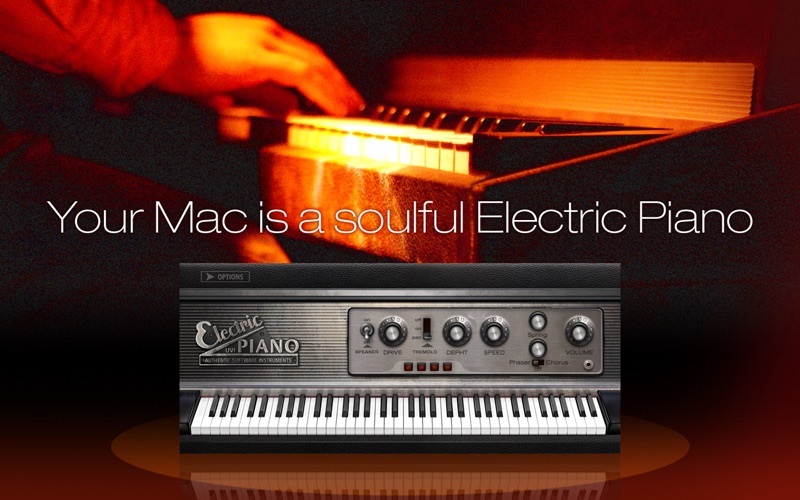 Turn your Mac into a soulful Rhodes™ electric piano! 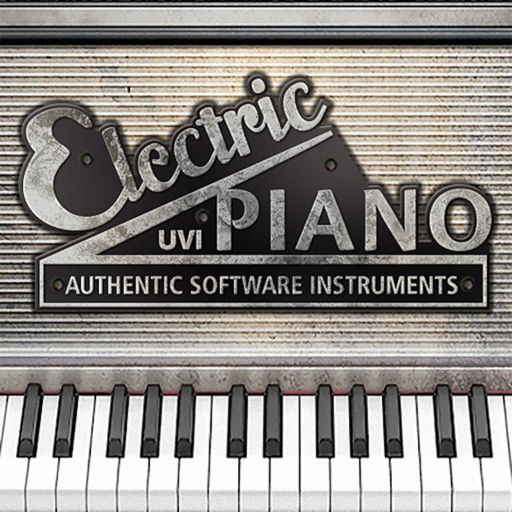 Simply plug a MIDI keyboard in your computer and you're ready to play one of the most recognizable electric keyboard ever made: a Rhodes™ electric piano manufactured in 1979. Deeply multi-sampled on every key with release samples on every note to capture the beauty and the warmness of the original instrument, this is the authentic signature sound of electric pianos.